This cocktail is an adaptation of Peter Hoffman's the Red and the Black. 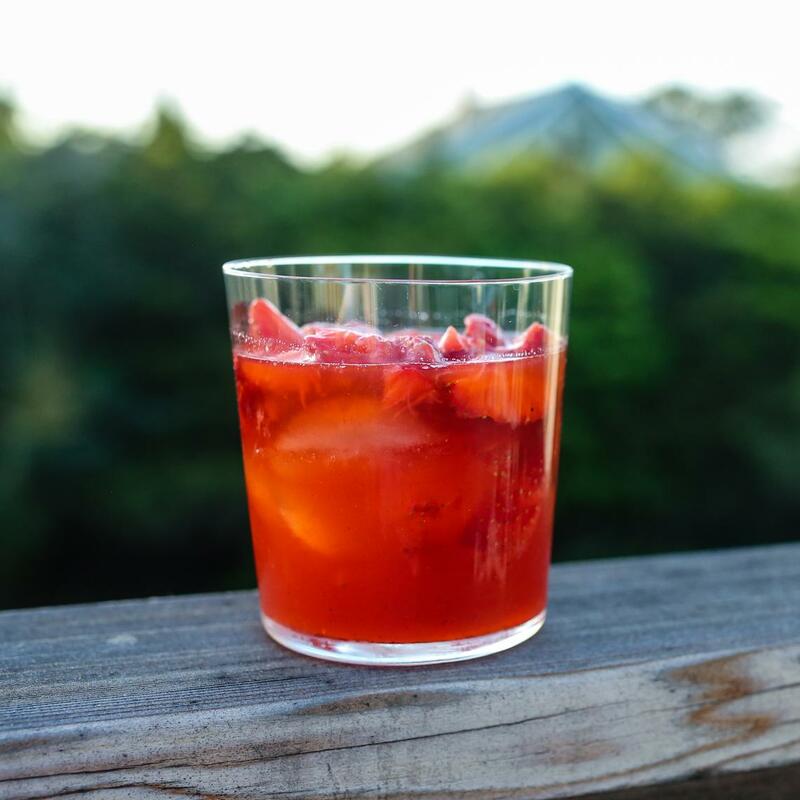 Sweet, tart, with just a little spice, it is the perfect drink, especially on a hot summer afternoon. Muddle the strawberries in a large pitcher. Taste the cocktail. 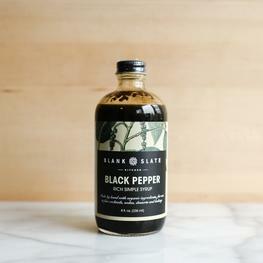 If you would like it sweeter add more of the black pepper syrup until it is sweet enough for your taste. 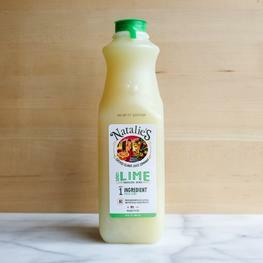 You can serve it now over ice or put it in the refrigerator and let the flavors meld while it chills.